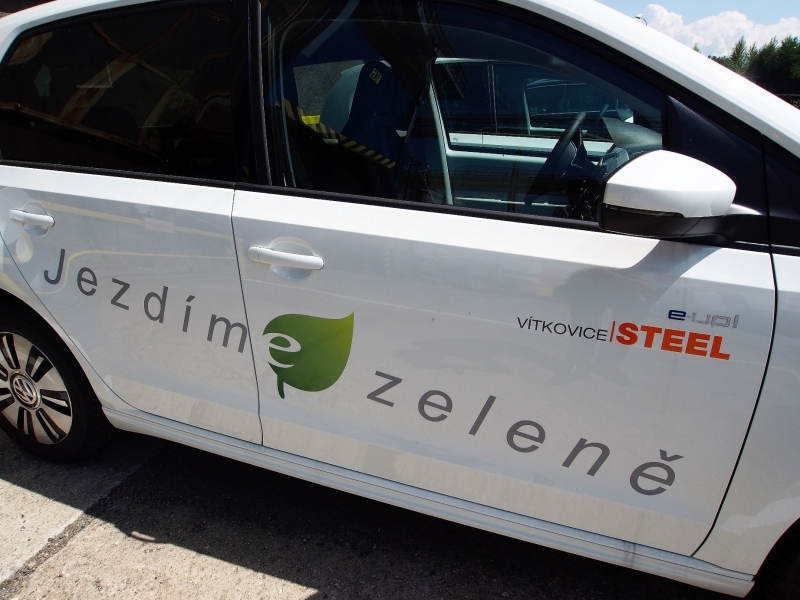 Together with local furnaces and industrial production, automotive transport in the Ostrava region is one of the largest sources of environmental pollution. 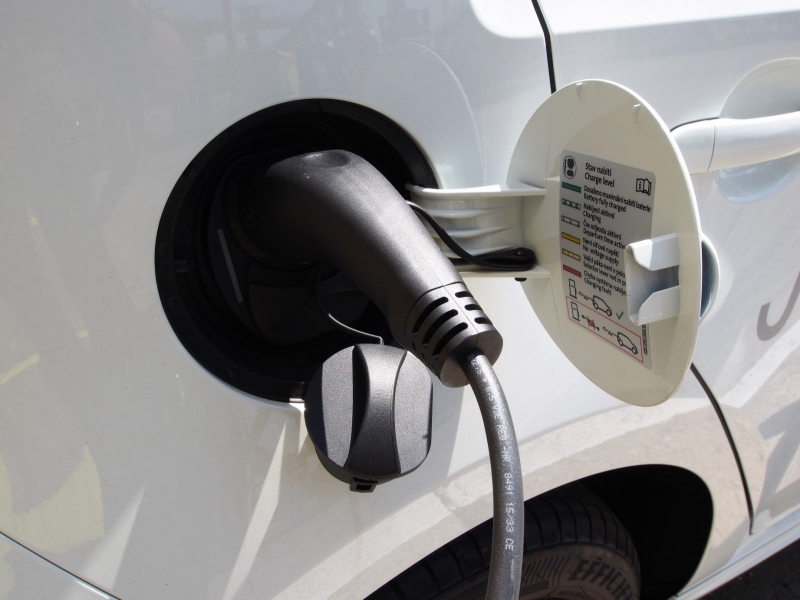 In order to help mitigate this damage, the Company acquired six electric cars from the Volkswagen e-UP brand. The cars will be used to transport employees within the region, up to the maximum distance of 160 km, depending on the selected mode. The total amount of this investment is a little less than 3.5 million CZK. "After many years, we have taken a step towards the modernization of our fleet, and the electric cars seem to be the most suitable for the purpose of regional passenger transport. 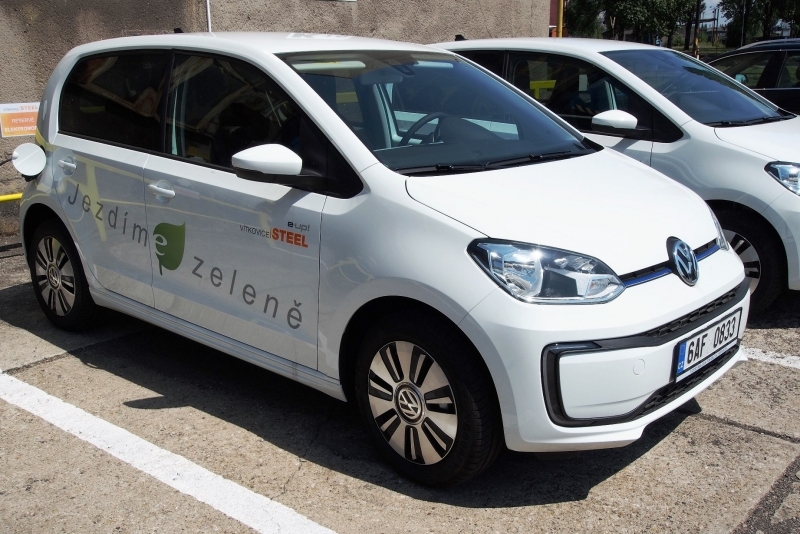 It is our small contribution to improving the air quality, and at the same time to save on transport costs, since one-kilometre in an electric car costs approximately 0.40-0.70 CZK," said Dmitry Ščuka, CEO and Chairman of the Board of Directors. "If they prove effective in operation, we will want to buy more electric cars in future," added Dmitry Ščuka. E-UP is powered by a synchronous electric motor with a maximum output of 60 kW and a torque of 210 Nm, and the battery is charged to the maximum capacity from zero in the slowest possible method in approximately 8 hours. In normal use, it is effective to charge the battery for 4 hours, or at a special charging station for 30 minutes, to 80% of the battery’s capacity.